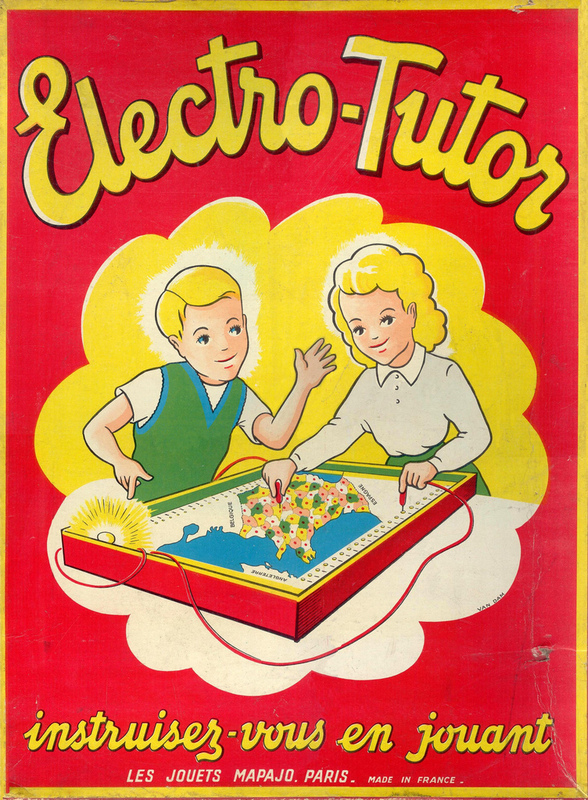 Electro-Tutor! It’s like the game Operation, but for maps! From today’s French Friday post HERE.